Millennials are more concerned about owning the building, than getting our foot in the door. Do not underestimate us. For decades, like most other areas, entrepreneurship has been a male-dominated world. 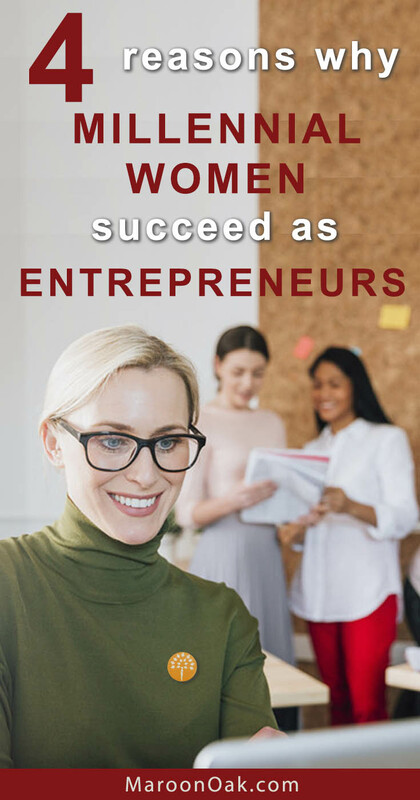 However, with the growing penetration of education, easy access to technology and guidance, and the rising awareness of gender equality, things have started to turn in favor of aspiring women entrepreneurs. Millennial women are especially capturing these entrepreneurial opportunities in great ways. They are future focused, digital superstars who are using modern technology to start and run businesses from their homes and harness social media extensively, to market and grow it. Millipreneurs are leading both large corporations as well as small home-owned enterprises alike. From part-time hustles to full-time businesses, they are exploring their entrepreneurial skills voraciously. Brooke Saxon-Spencer, founder of Belong Magazine calls entrepreneurship incredibly freeing, realising that she could do whatever she wanted. For her, it redefined the sense of belonging in her work. 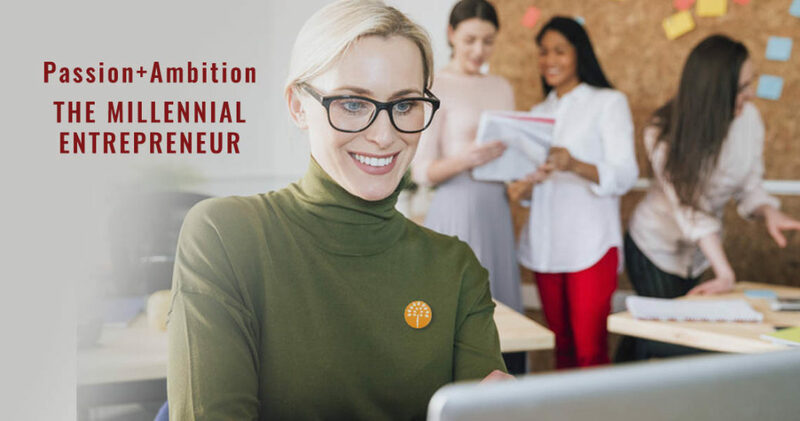 Even though, women still have to make a lot more sacrifices and overcome more challenges than men to be successful entrepreneurs, what are the qualities that set millennial womenpreneurs apart from the rest? When it comes to running a business, passion alone isn’t enough. Passion is a strong emotion, and combined with ambition makes up a great mindset. You need ambition to turn your passion into reality. That’s where most millennial womenpreneurs stand out from others. Not only are they proactive and ambitious, but their drive for success, the desire to bring about a change, and their optimism also positively impacts their entrepreneurial endeavors. As a result, they are likely to run more profitable and successful companies, when compared to men. According to the this survey of more than 2500 highly successful millennial entrepreneurs from around the world, female millennials were more ambitious about their profits and overall business success. Source: 2016 BNP Paribas Global Entrepreneur Report. Women-owned businesses (including the ones owned by millennial women) had 13% higher revenues compared to the ones owned by men. While women in general reported revenues of 9% above the average; for female millennial womenpreneurs it was 22%. Running a new business of your own is tough. While they have the desire to do well and succeed in their career, many millennial women face adversities from a young age as they break through stereotypes. Fortunately, their predecessors have managed to provide them with increased educational opportunities. Today, the number of women students in universities and schools almost equals males. However, the gender gap in the corporate world and other industries still exists. As a result, millennial women still have to fight for equal pay, equal decision-making power, and career opportunities more frequently compared to their male counterparts. So, when they leave their jobs to start their own gig, they’ve already learned to anticipate and overcome several potential obstacles. This perseverance is what keeps them going in the face of adversities and helps them overcome any problem when running their own business. 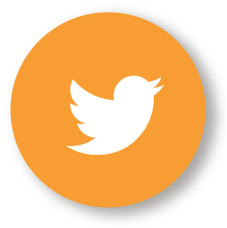 MAKE YOUR LEAD MAGNETS WIN! 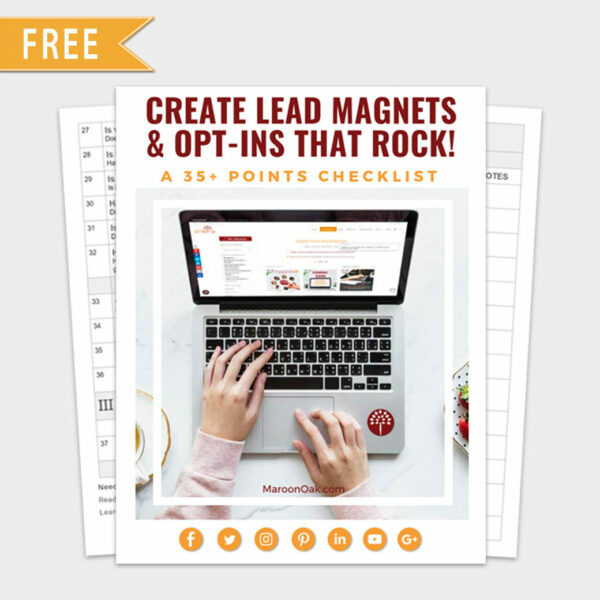 Grab this FREE Checklist now! Although relatively fewer, there are numerous budding women entrepreneurs and corporate tycoons from the previous generations as well. These women entrepreneurs had to work harder and overcome a lot more hurdles, at a time when it was harder to break through preconceived ideas on women succeeding in business. As established entrepreneurs, they are now in a position to offer guidance to the aspiring millennial business women. Having role models helps too, According to the BNP Paribas Report, around 64% of the millennial women entrepreneurs have a history of entrepreneurship in their family. In other words, millennial women have more access to real-life advice from experienced mentors. As a mom and a grandmother, I believe that mentoring is helping millennial women find a path of their own. I also feel that low self-confidence due to lack of previous entrepreneurial experience was one of the reasons why Gen X didn’t see many women entrepreneurs. But, things are changing now. I was a first generation entrepreneur, and I’ve helped my children, especially my two daughters find their entrepreneurial spirit. 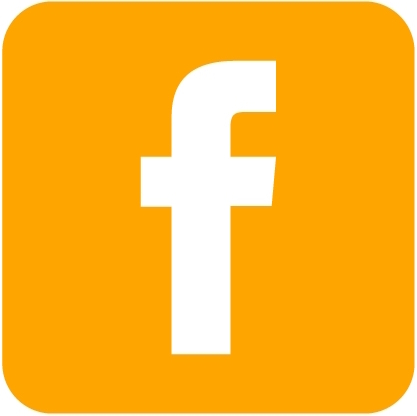 For instance, I asked Danielle, my eldest daughter, to use her expertise as a wellness coach and social media professional to manage our social media marketing. It was with her help that I was able to open our first Joy Organics store in Fort Collins, Colorado. Danielle has an excellent rapport with our customers, and guides them through the process and benefits of CBD. My youngest daughter, Hannah, an international journalist, is also planning to join our business soon. Are you an ambitious entrepreneur? 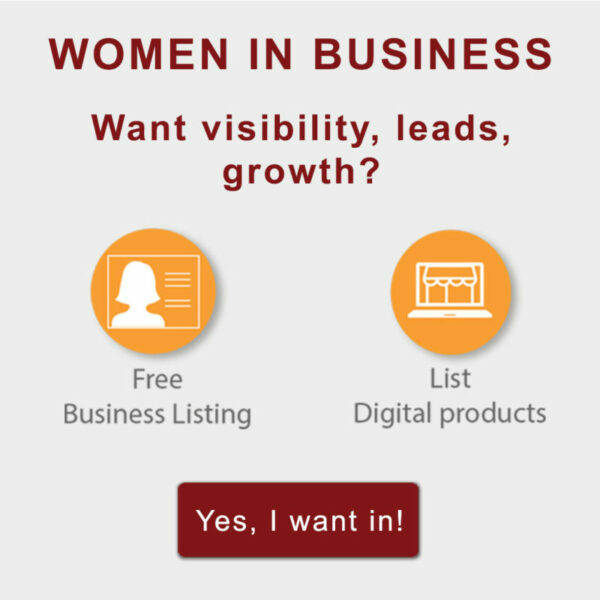 Then list your business for free on Maroon Oak- the Business Networking and Collaboration platform for Women, with members from over 30+ industries! Did we mention that it’s FREE! Millennial womenpreneurs not only like to receive advice from their mentors, they also love to extend a helping hand to fellow women entrepreneurs. Brit Morin of Brit & Co started her business, a hybrid of DIY and tech when she realized that she wanted to help people find their lost creativity. Many are trying to build an ecosystem where women entrepreneurs can share their thoughts and experiences to help each other. 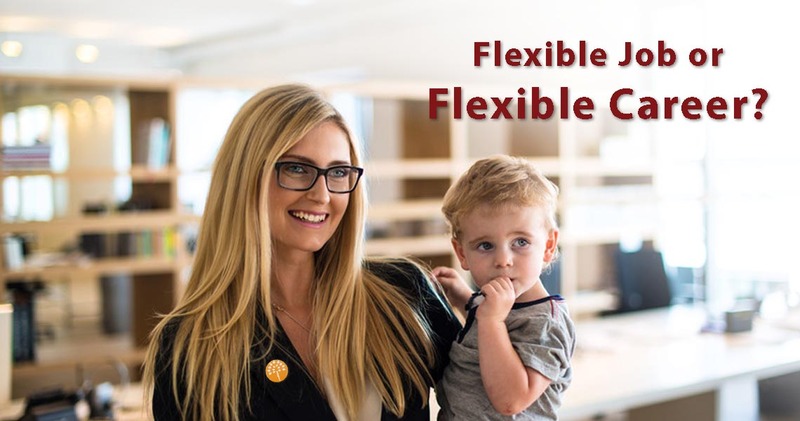 “A lot of women also carry family responsibilities in addition to those in the business. These are issues that we all struggle with. 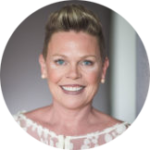 It is only by having conversations with other women that you realize that it is possible,” says Julie Sinnamon, CEO of Enterprise Ireland, an agency responsible for the growth of Irish businesses and international trade. Maroon Oak is probably one of the best examples in this regard. 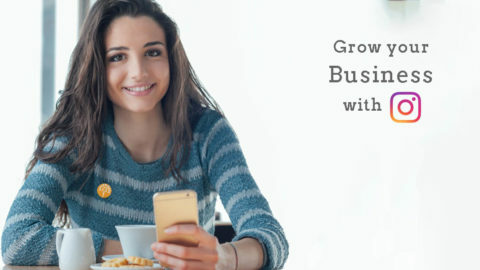 It has connected thousands of women entrepreneurs including millennials and job seekers. They share tips and help each other on a wide range of topics, from simple work-life balance hacks to entrepreneurial advice for womenpreneurs. 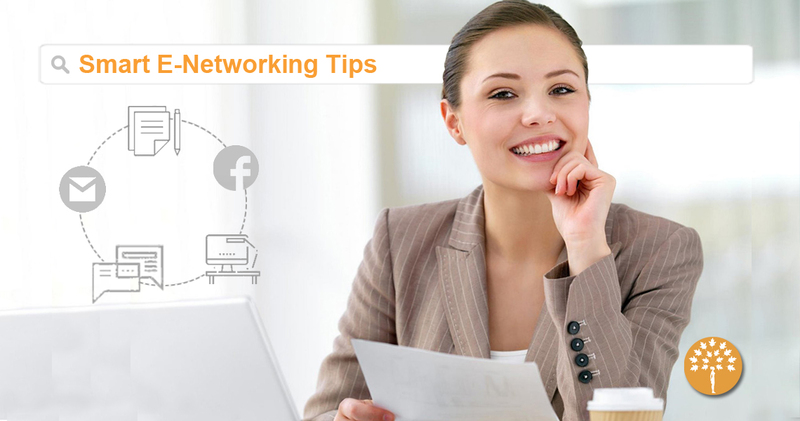 Many such online communities are shaping the next generation of women millennipreneurs as we speak. An increasing number of millennial women are leaving their jobs to start a business of their own, and they are doing it successfully. Compared to their predecessors, they have better opportunities, education and are highly collaborative. They also have ambition, perseverance, access to mentors, and support from fellow women entrepreneurs. These advantages allow them to thrive. Hopefully, we will see more millennial women making the most of their skills to become highly successful entrepreneurs. 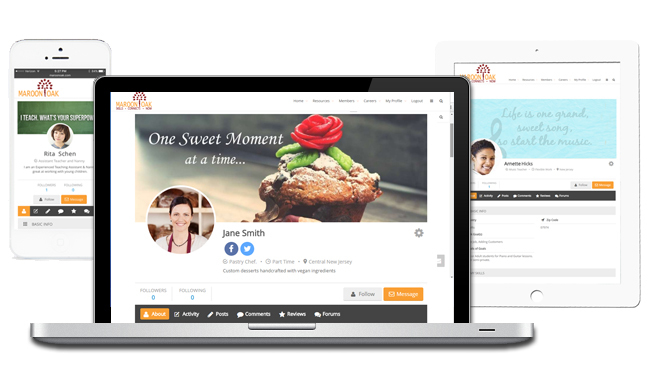 Joy Smith is a speaker, mentor, entrepreneur, mother of four, and grandmother of six. After trying a number of poor quality CBD products, she teamed up with her family to develop an organically grown, full spectrum hemp oil to help people who suffer from a wide array of ailments. Visit Joy’s website to learn more. Get ideas & how to’s on business development, skills, entrepreneurship, social media, work life balance and more! 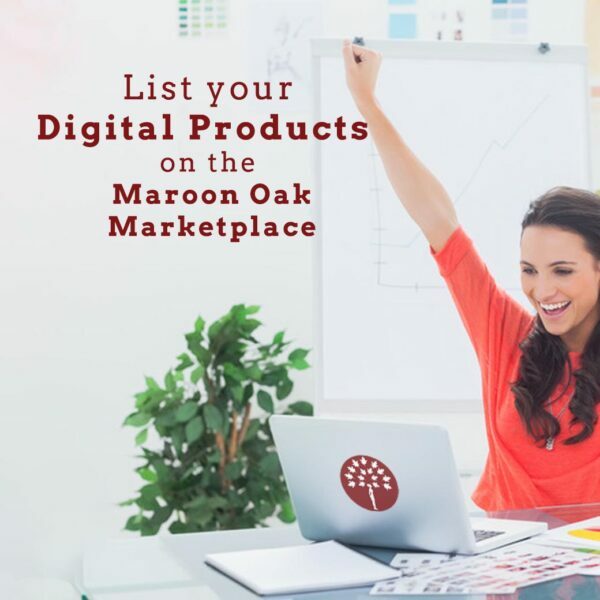 Maroon Oak is the leading Business & Career Platform for Women. 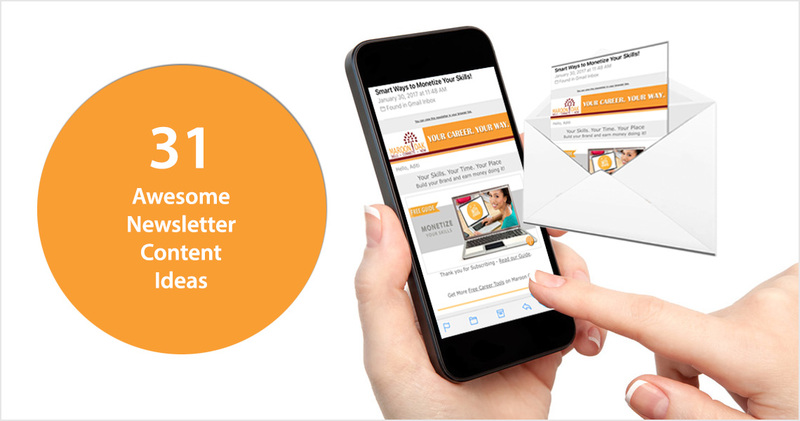 Sign up to get the awesome member benefits! 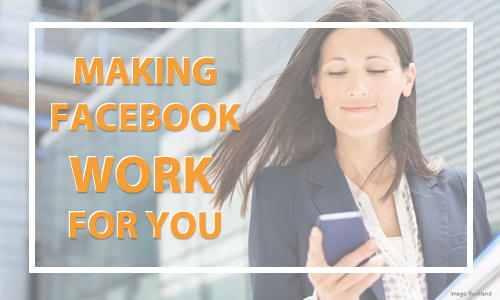 Facebook Tips for You & Your Business! 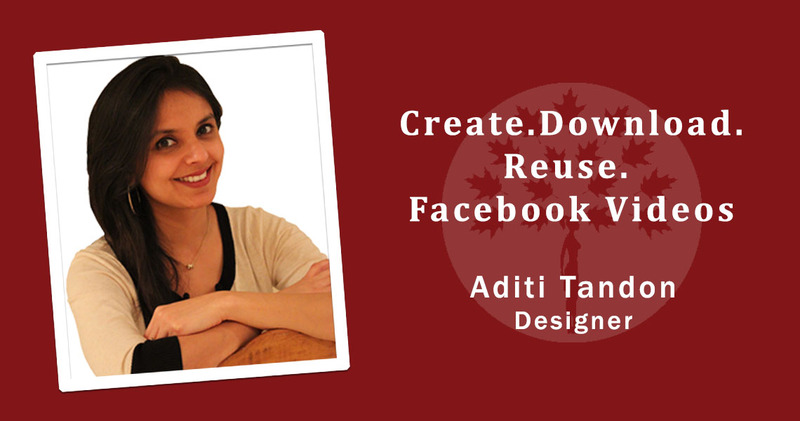 How to succeed at Instagram for business – 10 power tips from the pros! Yes! We are definitely tell we grew up in the digital age. The access to education means lot more of us are trying new paths! 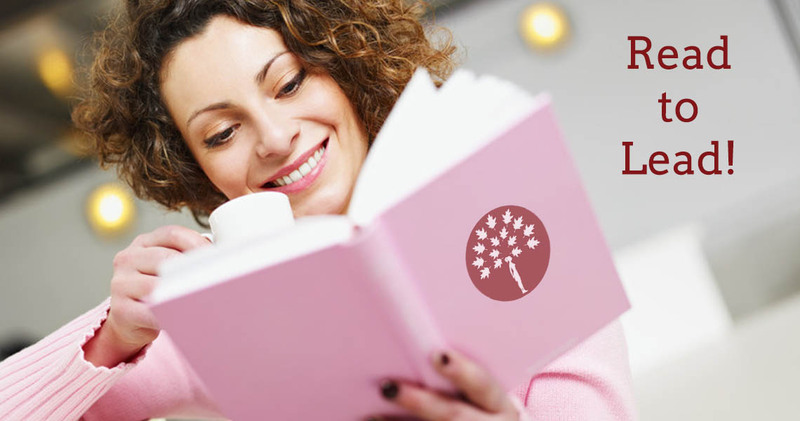 I love reading about other successful women business owners – it can be a tough game, kudos! What a great post that I shared it on LinkedIn. I am thinkig of quitting of my 9-5 job soon to start up my own business. Still in the planning phrase. I love the idea that us millennial women are fast becoming some of the most successful business women. I think, for me, it stems from the idea of creating a perfect life with a job we enjoy, rather than settling for something unfulfilling. Thats what drives me! I think you just described all passionate and goal oriented women and not just millenials. They are though more aggressive in going after what they want than the generation X women were. Absolutely agree with Adda Birnir’s thought there. We’re all gonna fail in business, get it done fast, learn fast and grow! Millennials have all that it takes to become one of the most entrepreneurial generations that ever lived.. 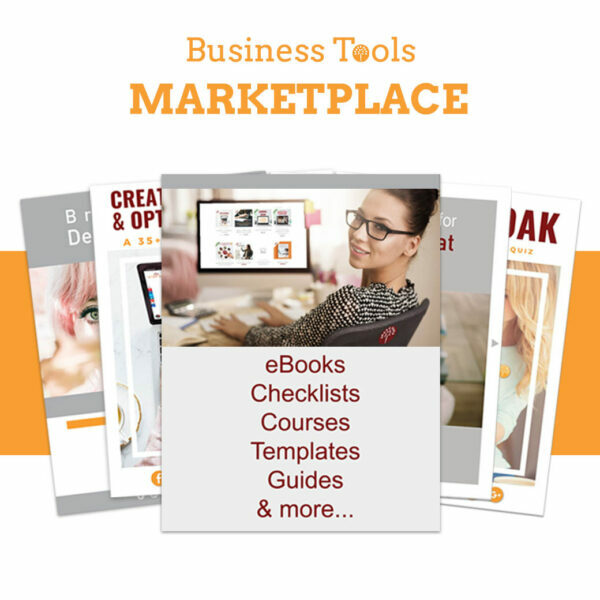 List Your Business – Free!